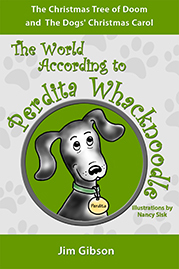 What if you don’t have a Kindle but you’d like to read Perdita’s stories about her wacky dog family and learn about her secret dog wisdom? 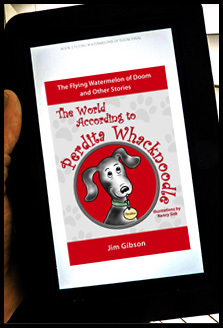 A tablet–to learn all about Par Whack’s adventures on your iPad or other tablet. An iPhone or Android phone–to travel anywhere with all Perdita’s made-up words of wisdom. 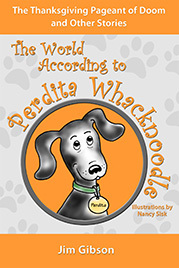 She promises that you’ll never look at the world–or dogs–the same way again! 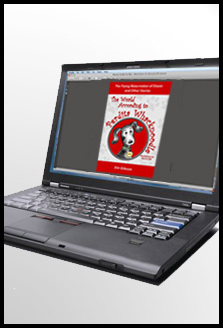 And you don’t even have to have an actual Kindle. 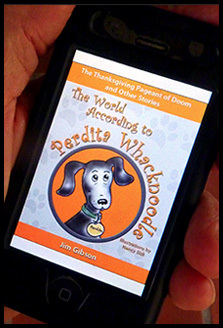 . . because all these apps are free! 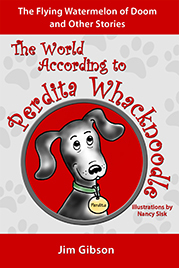 1 Response to Can I Read Perdita’s Books Without a Kindle?